Malaysian Sailor Flies To London 2012 – footsteps…….. 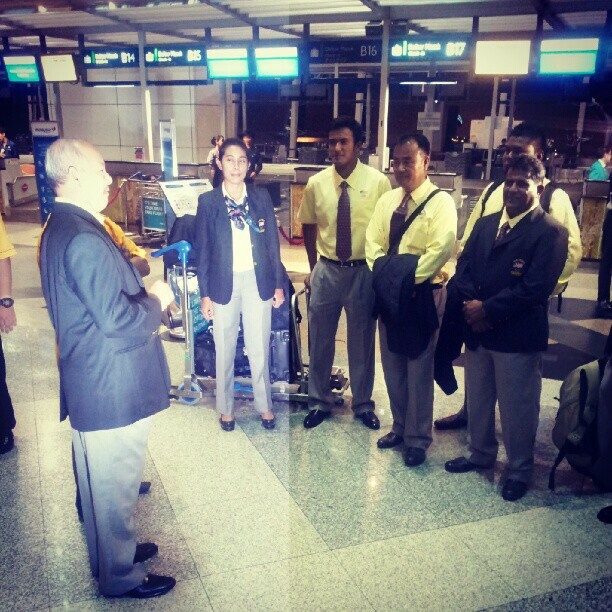 The Jalur Gemilang had been handed to the Malaysian Contingent and our first batch of the contingent had flew to London. 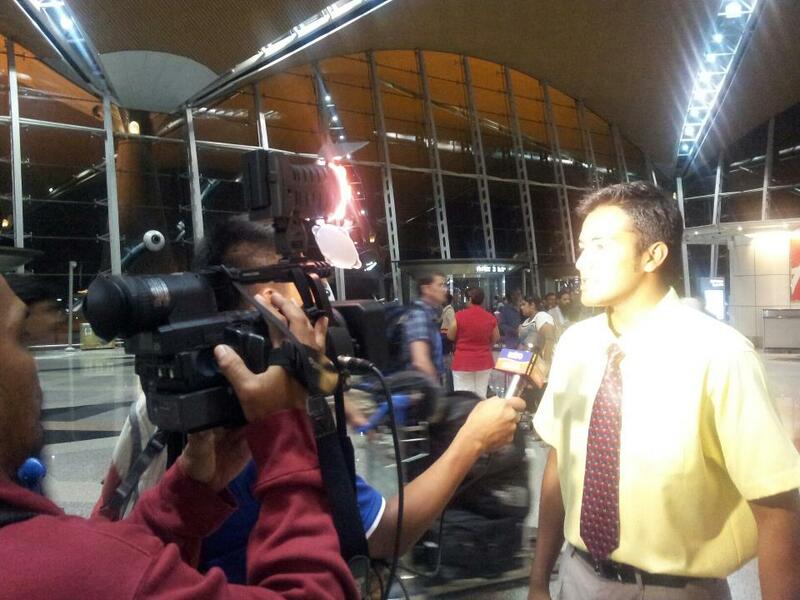 It is the sailor Khairulnizam Affendy who depart from KLIA on 17th July. Sailing will open its sail on 29th July and Khairulnizam will pull his sail on 30th July in the men’s laser . Full sailing schedule HERE. Our mission this year is the most challenging compared to our participation in previous Olympics since every sports loving citizen of Malaysia is hoping one of our athlete to compete in London bring home the Gold, the first ever Gold medal from the Olympics. 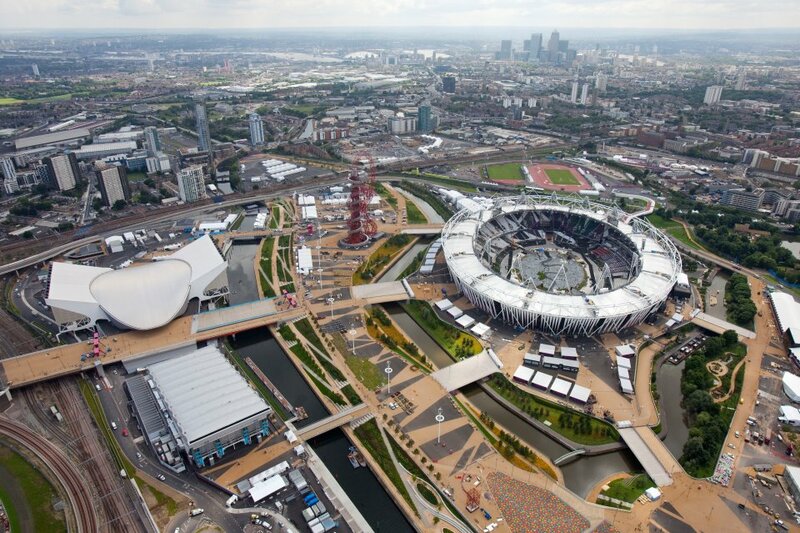 Has anyone ever wondered why bringing back Gold medal from London might be more momentous? Well, Malaysia was once colonized by Great Britain. When British came they not only administer Malaya, Sabah and Sarawak but also took back some of our riches and our history. Now our Malaysian sports army will “invade” London and bring back history : first ever Gold in the Olympics.